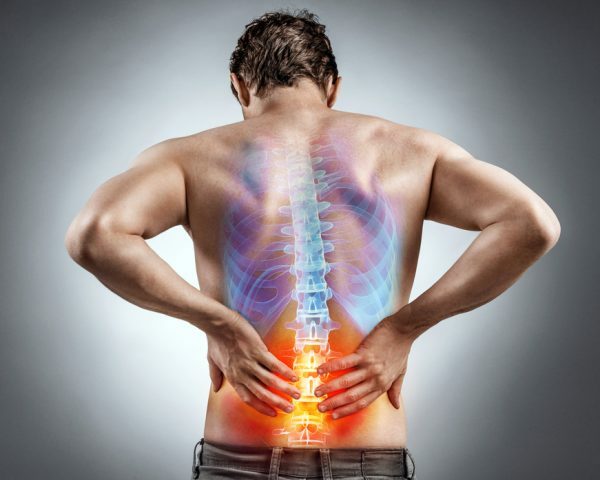 Sciatica Treatment Singapore - What is Sciatica? Sciatica refers to the severe pain that radiates along the path of the sciatic nerve, often described as “lightning” in nature, and travels from the lower back to the back of the knee and then to the bottom of the sole. It could also present as deep aching pain, burning pain, or pins and needles (paraesthesia). It is usually caused by a slipped, herniated disk (prolapsed intervertebral disc) resulting in impingement of the nerve. Depending on the size and location of the slipped disc, the most severe form can result in loss of functions of the lower limbs and the control of bower and bladder (Cauda Equina Syndrome). Due to the level of pain involved, sciatica treatment is highly advised in Singapore. For some, the pain of sciatica might be infrequent and absolutely tolerable, but for others, it could be shooting and difficult to bare. Similar symptoms can occur in the neck (cervical spine) as well – the pain will travel from the neck to the tips of fingers, which is often associated with weakness of the hands or clumsiness (loss of hand dexterity, inability to write or use utensils properly, etc.). 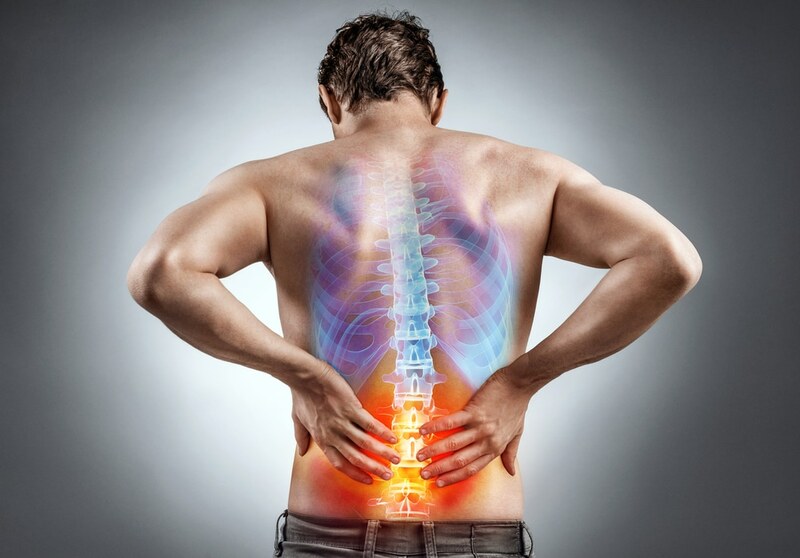 At HC Orthopaedic Surgery, we will take a thorough history, X rays, MRI scan of the spine and physical examination to fully evaluate the cause of sciatica, as well as to exclude any other sinister cause such as pathological fractures and cancer spread to the spine (metastasis). In Singapore, Sciatica treatment should only be administered after sufficient evaluation has been conducted. Physical therapy, core strengthening and lifestyle modifications. A proper exercise program is capable of providing long-term sciatica pain relief. A specialist will recommend and guide your treatments accordingly, but quite possibly they will focus on stretching exercises. Your physical therapist will also suggest activities that can make your core stronger. Anti-inflammatory medications. The majority of drugs that can be of help to people with sciatica are available over the counter and include ibuprofen, aspirin, acetaminophen, and naproxen. Aside from common pain relievers, patients might take muscle relaxants and antidepressants too. If none of these works, your doctor will probably want to prescribe a stronger medication. Traction therapy. This is a set of procedures that are used for easing spinal pressure or straightening broken bones. There are different techniques and they focus on different health conditions and age groups. The end goal is to remove or minimise muscle spasms, restore the normal alignment/length of the troubled bone, and relieve pressure on the sciatic nerve. Nerve root block. Steroid injections mixed with a local anaesthetic can alleviate sciatic pain for as long as 14 days. They are administered around the affected tissue with the assistance of an X-ray machine, which enables the specialist to accurately place the needle in the area it should go. If alternative therapies don’t manage to alleviate the symptoms after 12 weeks, surgery might come into play. Understandably, it is left as a last resort. Here are the options. These procedures involve tiny incisions and ensure smaller hospital stay. Non-surgical spinal decompression. Its main goal is to stretch the spine and thus change its position and force. During the procedure, the patient needs to lie down with face up or down and the doctor places a harness around their trunk and pelvis. A computer creates a customised treatment plan to cater to the individual’s needs. Micro-discectomy. This is a minimally invasive counterpart of surgical discectomy. It is performed with a special microscope which allows the surgeon to locate the nerves and discs that need treatment. A small incision is done into the targeted area and the procedure is quite accurate thanks to the microscope, hence less harm is done to the surrounding tissue. Nucleoplasty (radio-frequency ablation). Literally, the procedure aims at removing the nucleus (the soft, gelatine-like portion of a disc). The good thing is it doesn’t involve any incisions. Instead, the affected area is reached with the use of a needle and the guidance of an X-ray machine. The patient is given intravenous sedation and they are not asleep. There are different types of back surgery that are used to ease spinal pressure. Discectomy. This is an invasive spinal manipulation in which the damaged part of a slipped disc is removed to relieve pressure on the affected nerve. It is performed only when what is causing the sciatica symptoms is herniation. The treatment is usually necessary when the pain is too much to bear or when the person has difficulty walking and standing due to nerve weakness. During the procedure, the patient is unconscious. Sometimes, to gain access to the troubled disc, the surgeon might have to eliminate fragments of spinal ligament and bone. Corpectomy. It works by removing part of the vertebral body, or all of it as necessary, and the primary goal is to constrict the nerves and spinal cord. This procedure is oftentimes executed along with a discectomy.